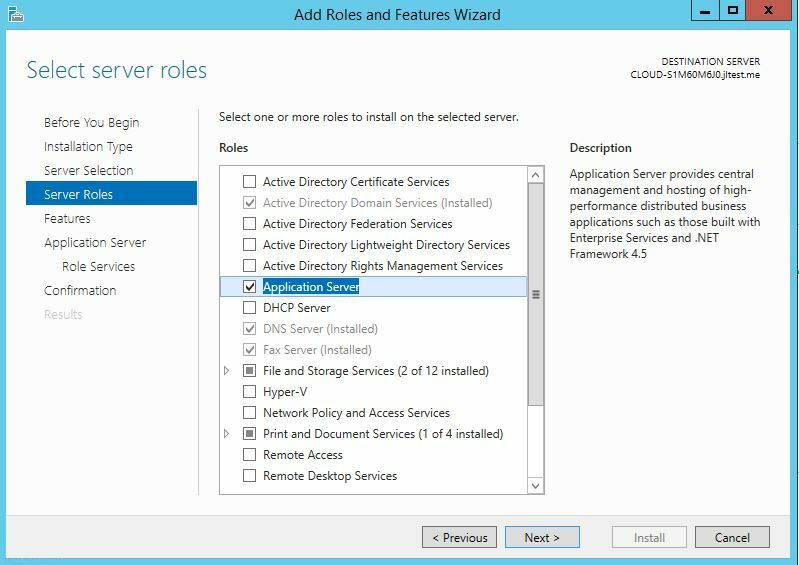 This How-To will walk you through the Install of Application Server in Windows Server 2012. Application Server is a feature that allows a combination of business applications for deployments and mode of operation within a network. It is mostly used in businesses that use ASP.NET, .NET Frameworks and other web applications like IIS. 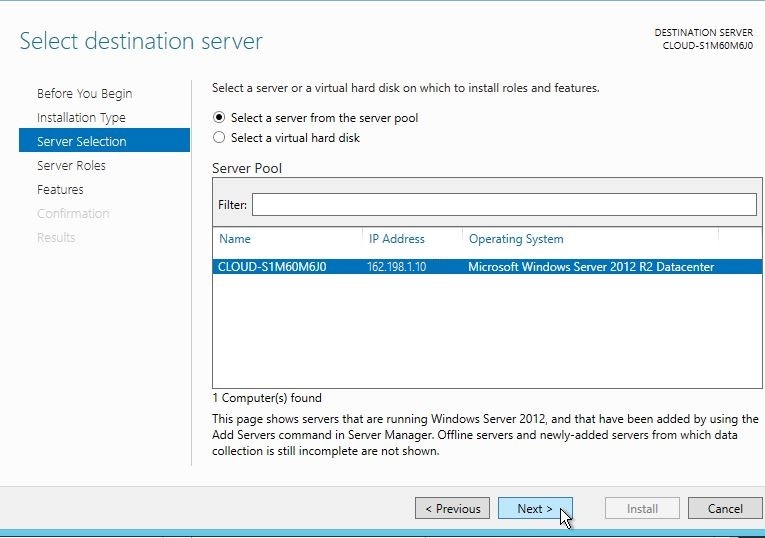 – A Server with Windows Server 2012. In need of a server? You can spin up a new cloud hosting server in under 30 seconds with Atlantic.net. 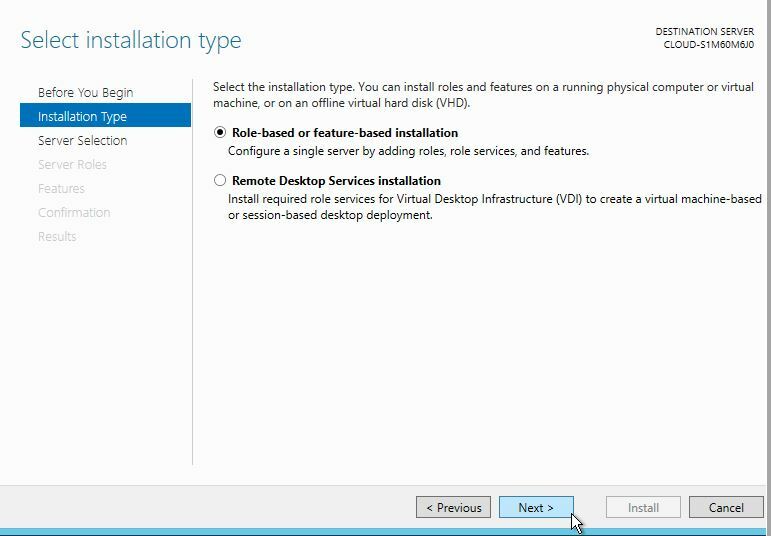 Select Role-based or feature-based installation from the Installation Type screen and click Next. The Select Server Roles page appears. Select the Application Server check box, and then click Next. 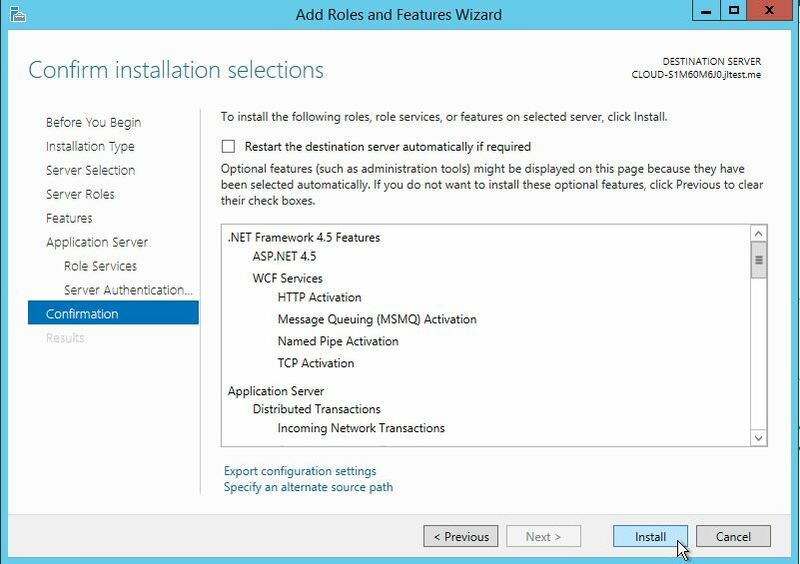 Click Next in the Features Screen/ click Next in the Application Server Screen/ Select any additional Role in the Role Services(I selected all of them just in case I need them later down the road) and click Next. In the Server Authentication screen, you have three options to choose from. In this case, I will be using the create a self-signed certificate. 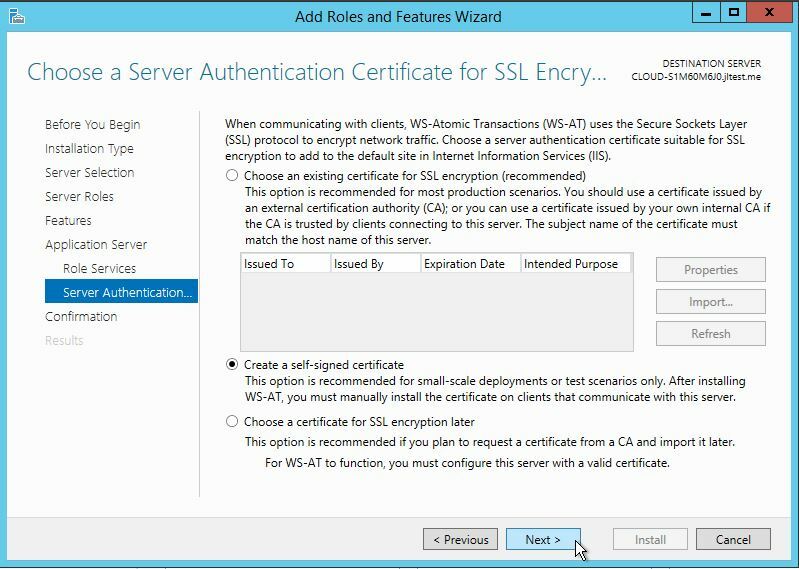 If you have an existing SSL, choose the first option and if you plan to request one later on choose the third option. Confirm your Installation and click Install. 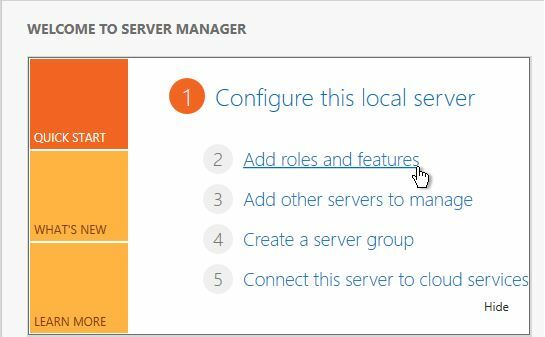 You can now see that the App Server role is currently installed in your Server Manager Screen. Congratulations! 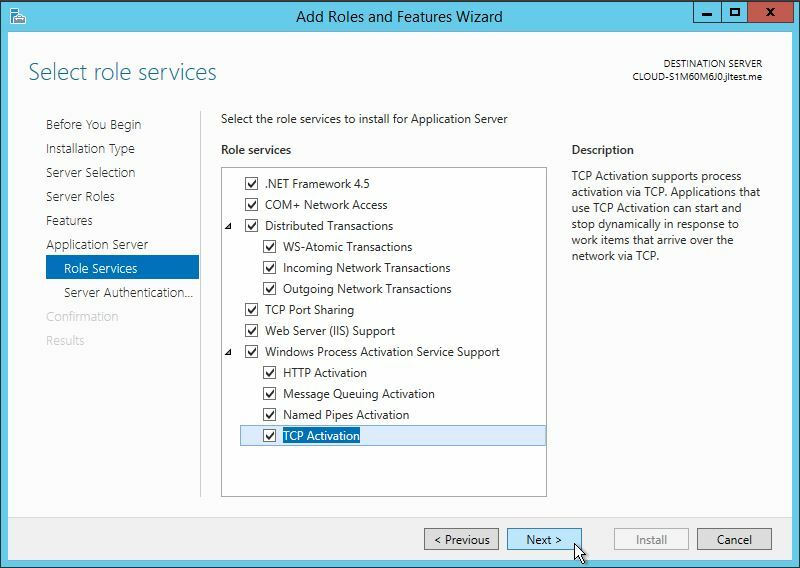 You have just Installed the Application Server in Windows Server 2012. Thank you for reading! Check out more of our interesting Windows related How-to’s and learn more about our cloud hosting solutions.